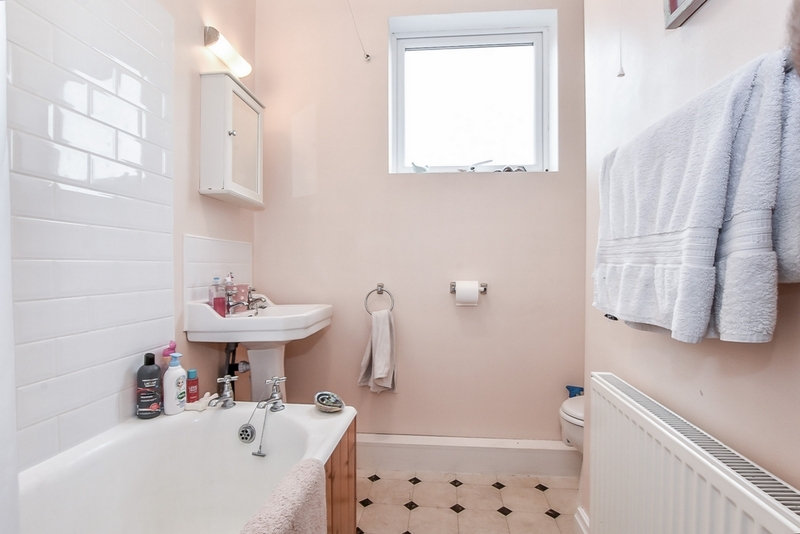 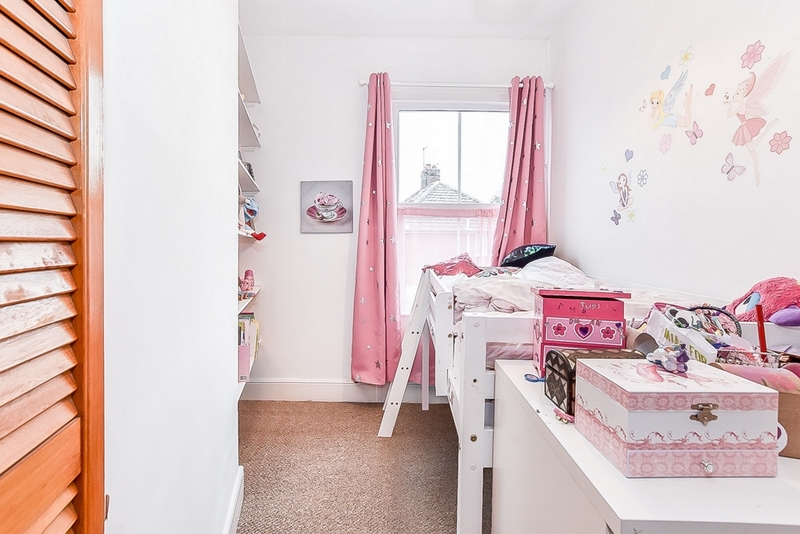 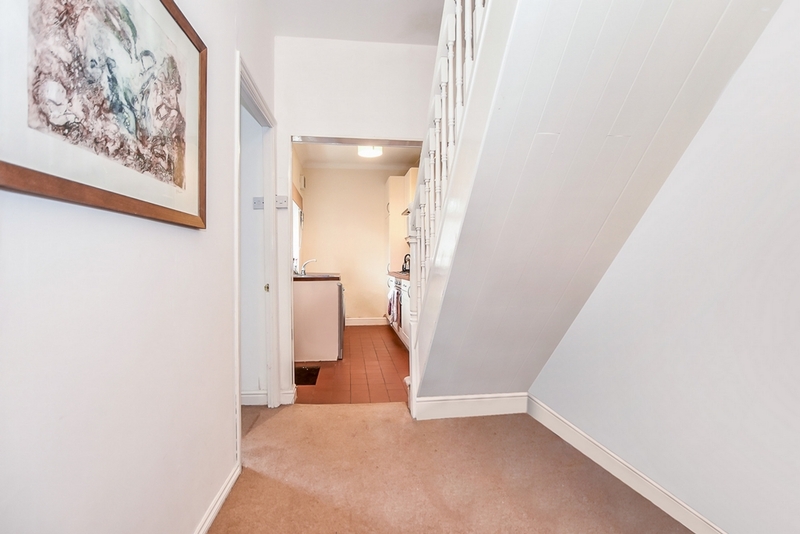 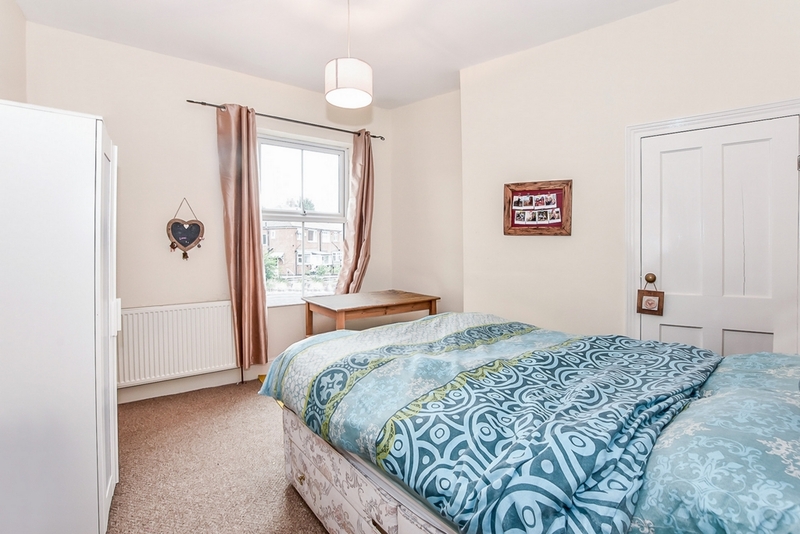 TWO BEDROOMS - FIRST FLOOR BATHROOM - TWO RECEPTION ROOMS. 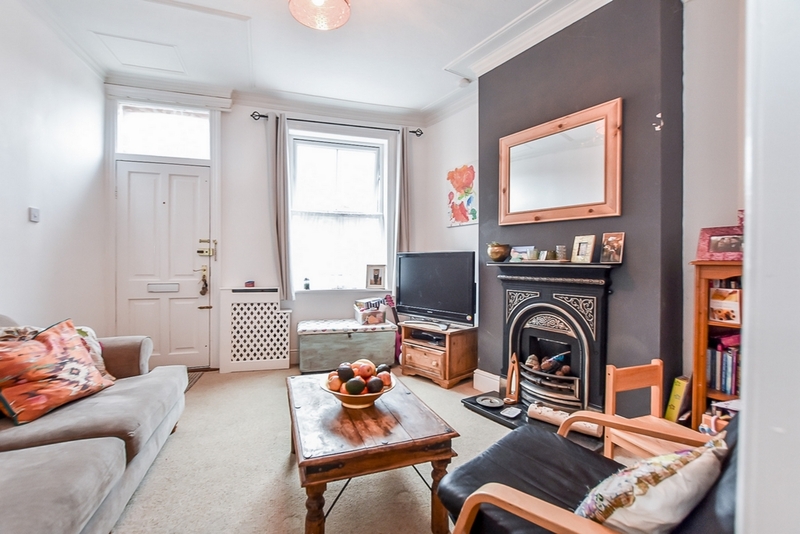 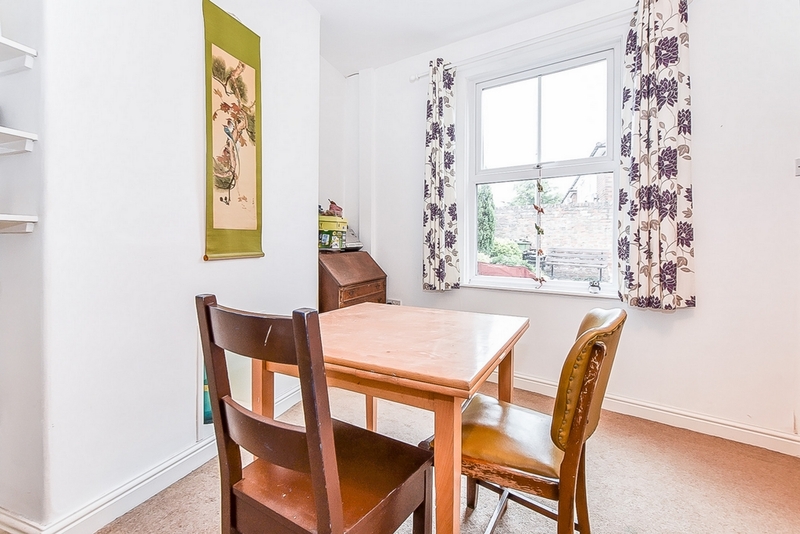 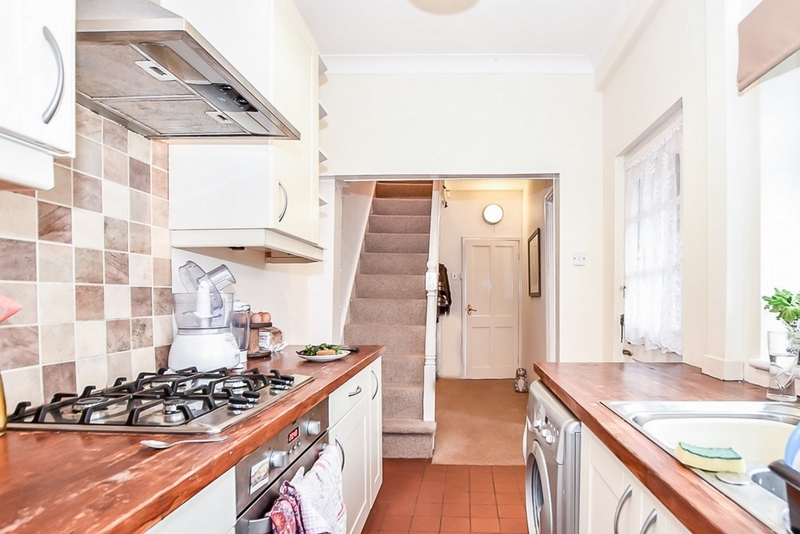 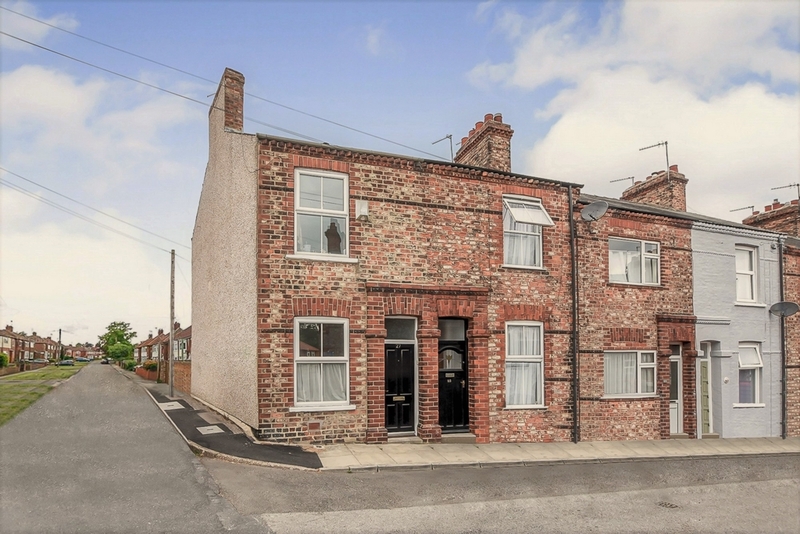 Indigo Greens are delighted to offer to the market this well proportioned two bedroom period end of terrace home to the East side of York off Hull Road. 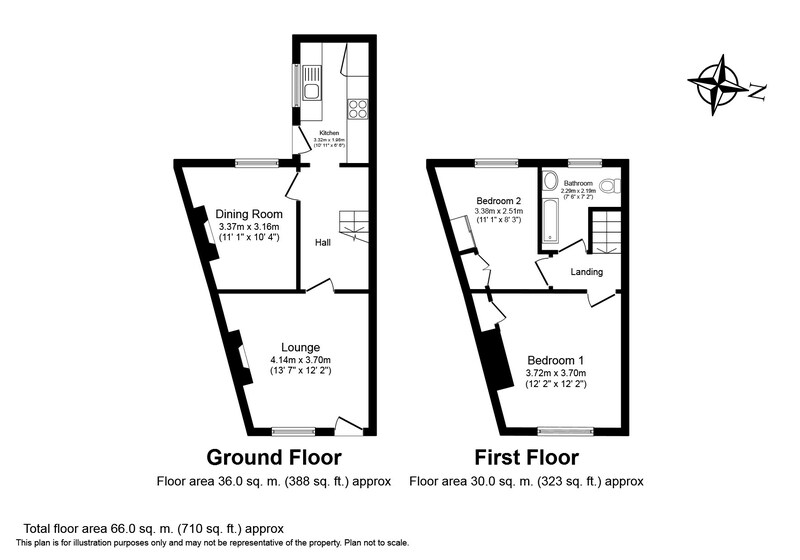 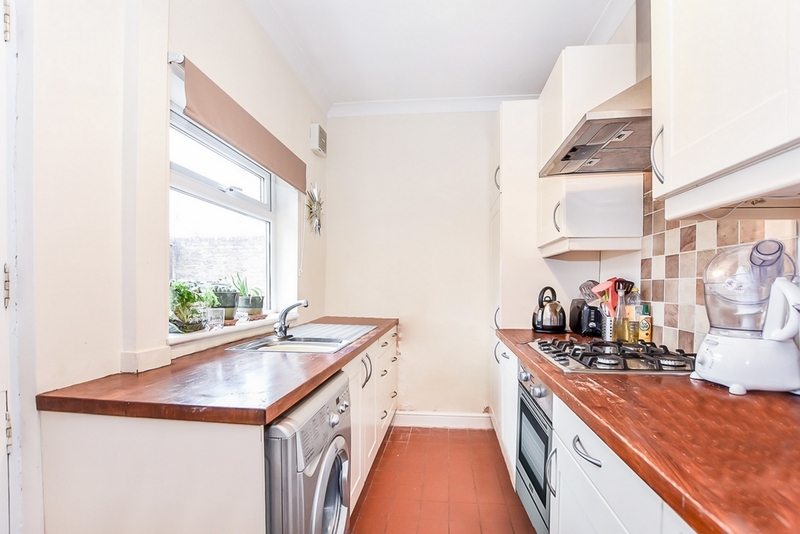 The good sized living accommodation briefly comprises: Lounge, Dining Room, Inner Hall, Kitchen (Including fridge-freezer, Oven and Hob), first floor landing, two Bedooms and a first floor Bathroom. 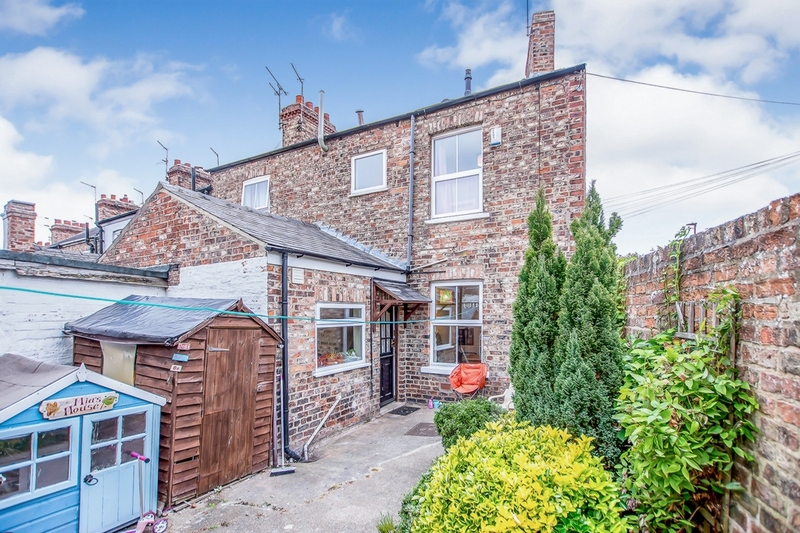 To the outside is an attractive rear courtyard with walled boundary. 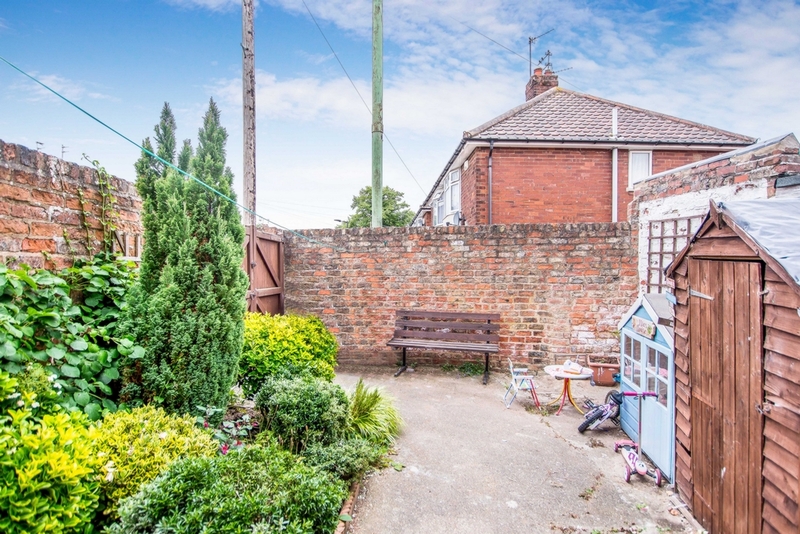 A low maintenance rear courtyard with mature bushes and shrubs with walled boundary and double gates.